Lockdown drills – Protection from an intruder in the school. 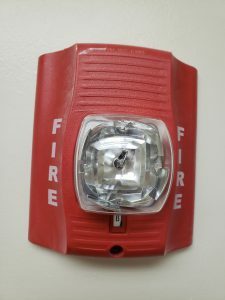 Students learn to recognize a unique alarm signal alerting them to hide silently in classrooms with doors locked, windows covered, and lights off. Lockout drills – Protection from an external threat in the school neighborhood. All students remain inside the school and classes continue as usual. No one from outside the school is admitted until the lockout ends. 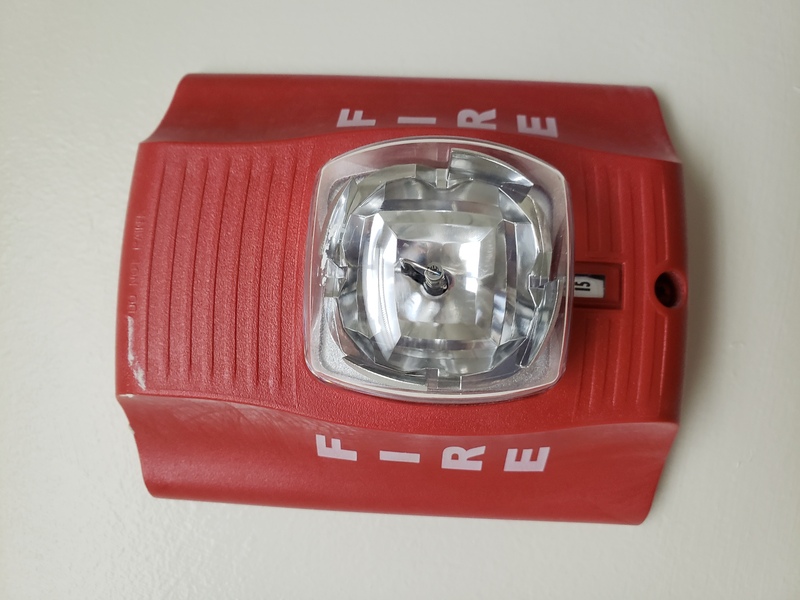 Fire drills —Monthly fire drills teach students to evacuate the building safely and quickly in the event of a fire, a gas leak, or another hazard inside the building. Staff are trained to account for each student in their charge. Earthquake drills — Students are taught to stop, drop, and hold on, crawling under a table or desk for safety.